OUR CLUB IS A NON-PROFIT ENTITY. WE RELY HEAVILY ON THE GENEROSITY OF OUR SPONSORS. PLEASE CONSIDER SPONSORING ONE OR MORE OF OUR AWARDS LISTED BELOW. YOUR GENEROSITY IS GREATLY APPRECIATED. Congratulations to all of the 2017 Year End Award winners! Open Division will be calculated by the number of points the horse earns with any handler in open division classes. Amateur Division will be calculated by the number of points the horse/handler combination earns in Amateur division classes. Youth division will be calculated by the number of points the horse/handler combination earns in youth division classes. *Halter awards include all halter classes but do not include color or showmanship. **Performance classes include driving, hunter, jumper, versatility, obstacle, and liberty unless otherwise noted. ***Super Horse includes all classes in the specified division. 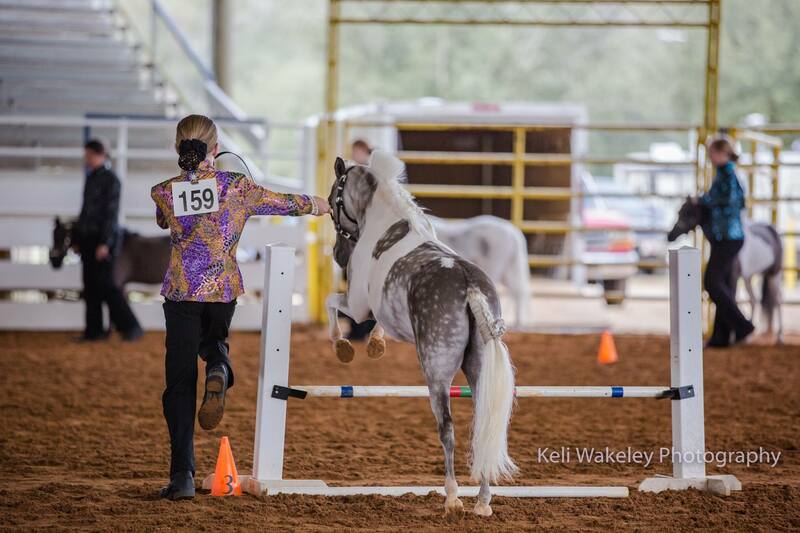 Your horse must show at no less than two OBMHC shows to qualify for year-end awards. The winner of a tie will be determined by 1) the number of shows attended 2) the number of horses in the classes entered.